The Joni exudes luxury. 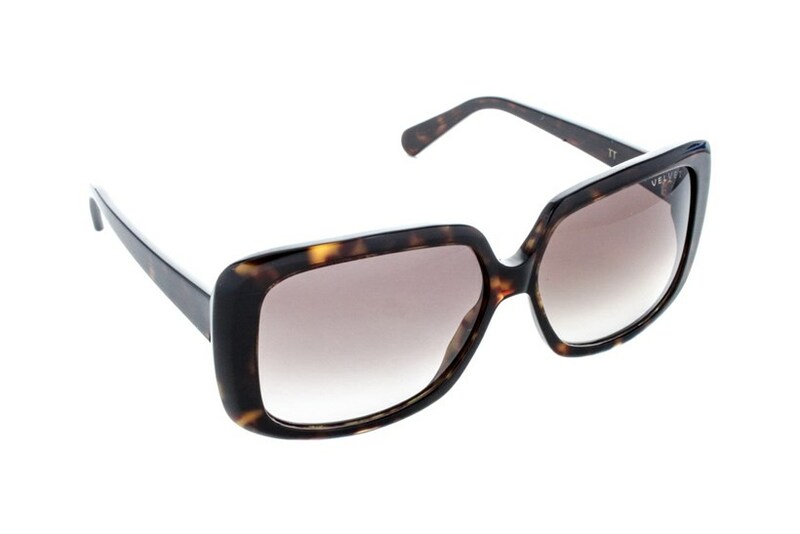 For the woman who wants a chic frame but demands quality, the Joni is it! 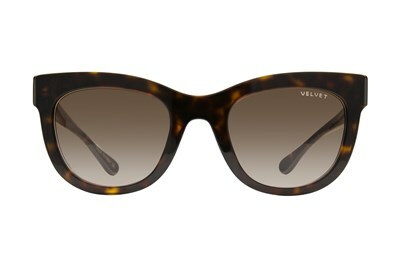 Each Velvet frame is hand made in Italy by the worldwide leader in the manufacture and distribution of cellulose acetate. You will not only see but feel the quality. 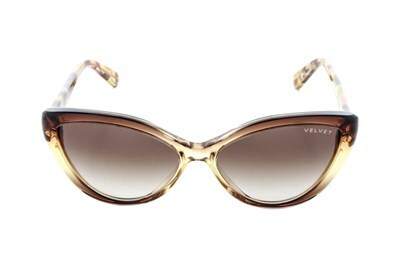 Lenses offer 100% UV protection, are scratch resistant and display the Velvet logo on the left lens. Treat yourself to luxury, treat yourself to the Joni!